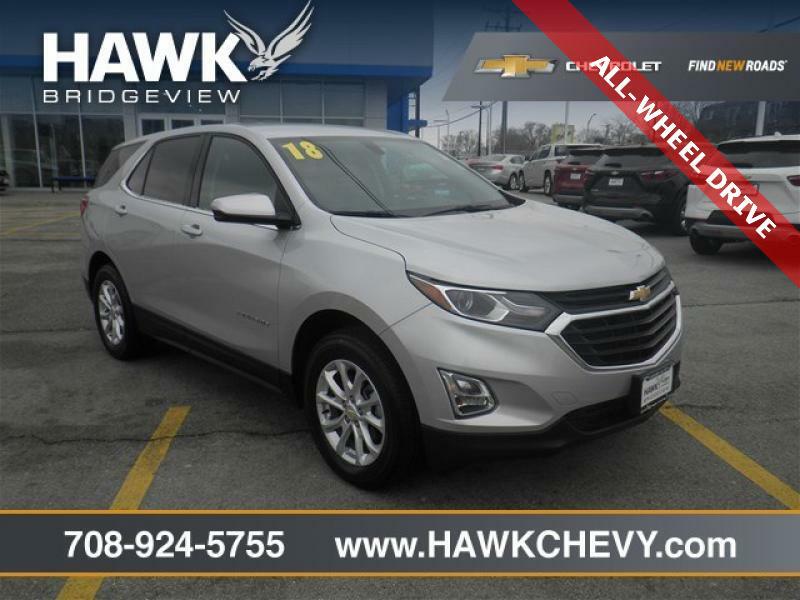 Spring Savings at Hawk Chevrolet Bridgeview - 2018 Chevrolet Equinox LT w/1LT Chevrolet has outdone itself with this kid-friendly SUV* Real gas sipper!!! 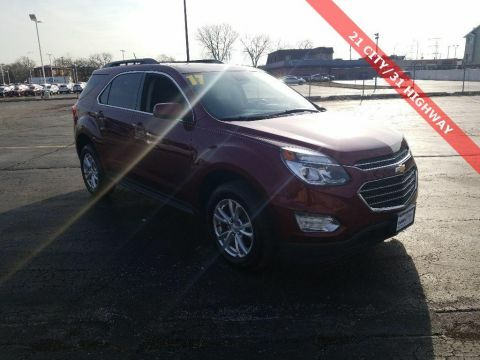 30 MPG Hwy* This tenacious 2018 Chevrolet Equinox LT w/1LT with its grippy AWD will handle anything mother nature decides to throw at you*** Classy! 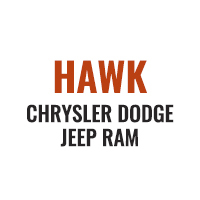 Safety equipment includes: ABS Xenon headlights Traction control Curtain airbags...Other features include: Bluetooth Power locks Power windows Auto... CALL INTERNET SALES AT 708-924-5755.